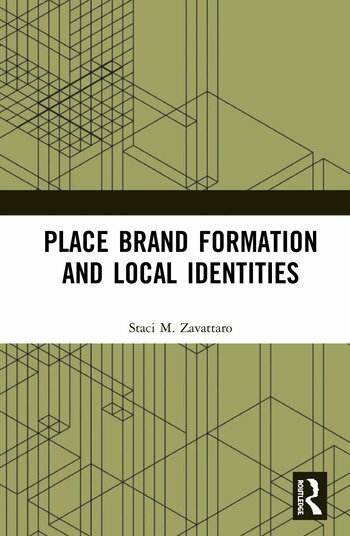 This innovative book explores micro-level neighborhood branding and the creation of distinct local identities in neighborhoods. It begins by situating place branding literature at the neighborhood level and then gives consideration to what the core components of a neighborhood brand might be. It does so by drawing on extensive interviews with key actors in the United States, such as government officials, realtors, economic development professionals, urban planners, and neighborhood residents. Core topics such as belonging and community, identity, nostalgia, idealism and recreation are explored. The book concludes with a proposed working definition of neighborhood brands and branding that stakeholders can use to promote and market their neighborhoods accordingly – or avoid branding them entirely. This book offers a novel contribution to place branding and destination management literature by moving beyond the dominant macro-level narratives. It will be of interest to scholars and students studying in urban planning, tourism, destination branding, marketing, public administration and policy, and sociology. Staci M. Zavattaro, Ph.D., is associate professor of public administration at the University of Central Florida. Her research areas include place branding, administrative theory, and social media use in government. She serves as editor-in-chief of Administrative Theory & Praxis.